Here's everything you need to plan your Bermuda getaway, all in one place. Get familiar with the island's three regions to choose your home base, browse places to stay, see maps and brochures, and access travel tips, tools and sample itineraries. Bermuda’s cosy 21-square miles have a character all their own. Explore each region and find the one that best fits your style. 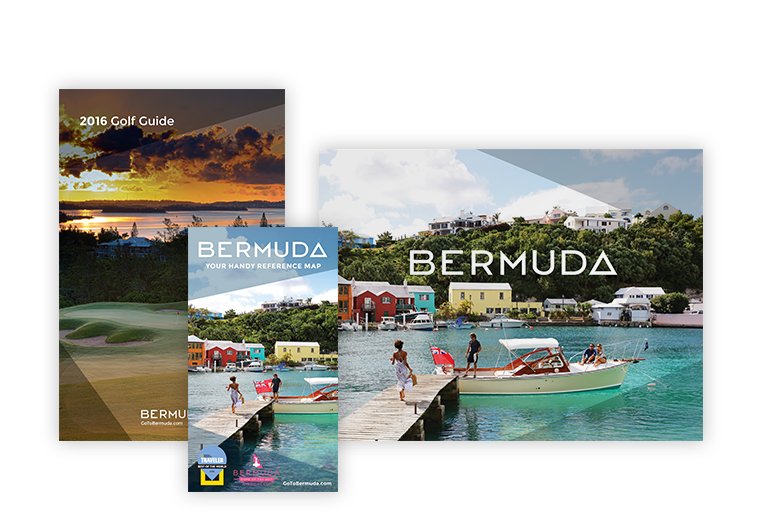 Maps, guides, weather, transportation and travel tips – find all the practical information you need to plan for your arrival in Bermuda. Whether you gravitate toward nature or culture, relaxation or adventure, you'll find a pre-planned itinerary to guide you. Service, sophistication and sublime settings routinely earn Bermuda lodgings prestigious international awards. See the island's best offers and packages, and enjoy savings on Bermuda hotels, resorts, attractions and more. Plan your perfect getaway, and arrive prepared and ready for a smooth trip to and from paradise.